Oxidative damage is one of the main mechanisms of aging . Oxidation and the spontaneous breakdown of chemical bonds all the living organisms must always defend. This is done either by replacing or repairing damaged molecules, and by preventing damage by the uptake of oxidants and free radicals. 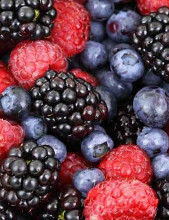 Substances capable of neutralizing oxidants, free radicals and partly reducing oxidized molecules are called antioxidants . The theory of oxidation and antioxidants has been known for a very long time (the 19th century), but a large fashion wave of antioxidant foods came to the end of the 20th century. This fashion wave is on the decline today because it is found that antioxidants are very abundant in nature - they are found in the body of all plants and animals. 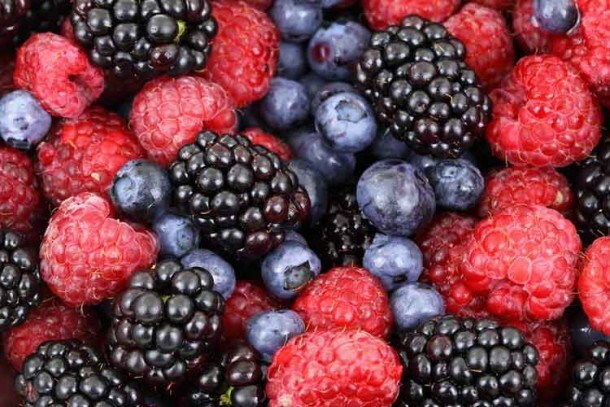 Our body knew about antioxidants long before our chemists and very strong antioxidants are a natural part of our extracellular and intracellular fluid. However, antioxidants remain important because, for example, when preparing food, the antioxidants contained in vegetables and spices protect the food from oxidative deterioration. The reader of a variety of articles about healthy crops could easily get the impression that the world's largest antioxidant winner is somehow too much of the plants (and fungi!). Over the last few months, I have seen this way beckoning the pickle (" Lycium Plus is the strongest antioxidant currently on the market. " ), the slant (" Chaga has the highest ORAC index ever recorded for natural food! " ), Tea (Polyphenols! 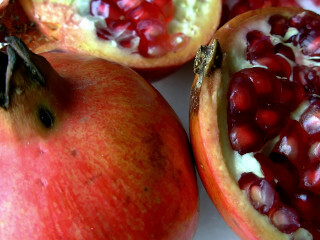 ), Grenadier Fruit (" Pomegranate is the most powerful antioxidant of all fruit. " ), red wine resveratrol (" According to the latest research, ActiVin is the strongest antioxidant. " ) who wants. When I read some indexes of the antioxidant force index, I was surprised to find that in that particular table there was a "spice" - turmeric - and about 5 other spices around it somewhere in the area around the Marian (I do not remember it , black pepper was not). 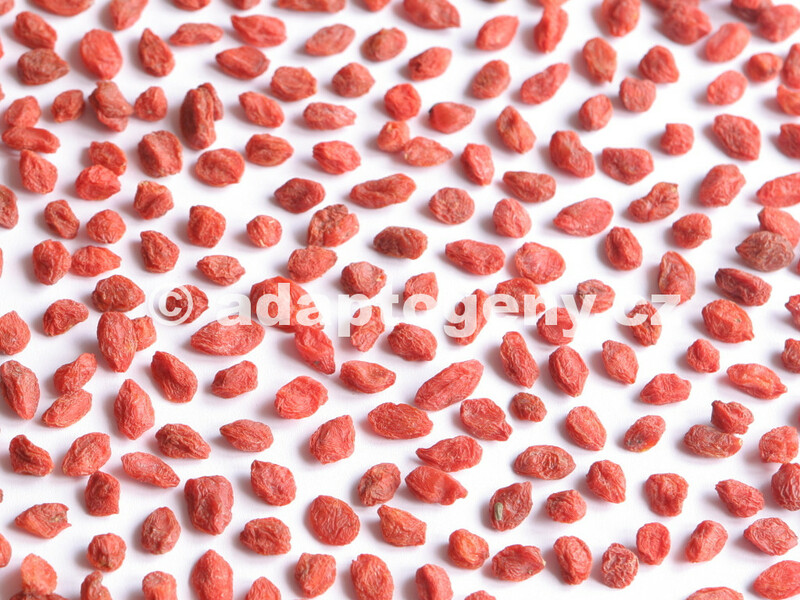 As Davidov remarked ( Davydov2000es , p. 378), "the future of antioxidants does not look too pink at present ." It has been shown that overeating with antioxidant vitamins or beta-carotene does not benefit (eg Rautalahti1997bdn , Teixeira2009adn ), perhaps with the exception of vitamin C. It has long been known that antioxidant vitamin A is poisonous when overdosed, later found to be carcinogenic. Now, even beta-carotene ( Rautalahti1997bdn ) is suspected, while related carotenoids lycopene and lutein are still only beneficial. The fact that a chemical is an antioxidant does not necessarily mean that it is useful to us. And since this article is a non-objective article, I would add that, despite the above, I myself have a good subjective experience with high doses of vitamins C and E.
Let us remember how many sources encourage us to brew for a short while, because during long cooking, it is said that vitamin C is completely decomposed. These sources do not say that it is because of the vitamin C that we give to the soup! Leafy vegetables, including sour cabbage, protect the soup from oxidation by vitamin C, which is consumed during cooking and works mainly in the water phase. Spices (marjoram, turmeric and others, like carrots) also contain other antioxidants that protect the fats. This is one of the main reasons why we add spices to soups and other dishes. 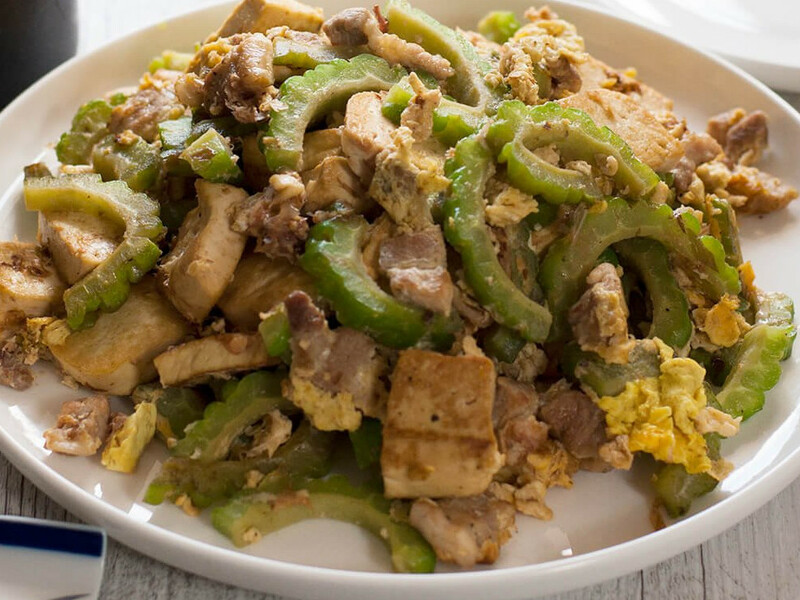 The second important reason is the content of active ingredients in vegetables and spices. Up to third place is a taste. It is true that you get used to a variety of spice tastes only if it is healthy and beneficial. 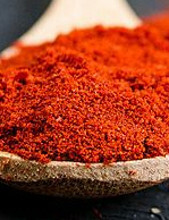 In many places of the globe, intensive use of bitter Momordika , which contains vitamin C in the form of provitamin, plant analog of insulin and other medicinal substances, is bitter as a devil. Momordik's soup did not eat at the first tasting, because I suspected that the kitchen had accidentally poured an insect dust into the kitchen (Josef Linek sausage, instead of a marjoram in the last chapter of Hašek's novel). I had to make sure first that the intense bitter taste of the soup was not the result of a kitchen error. After I made sure that such a bitter vegetable soup exists and is even very healing, I started to get used to it. What if beer and Fernet, why not a bitter soup. Soon I did not even know the mass broth without momordica. 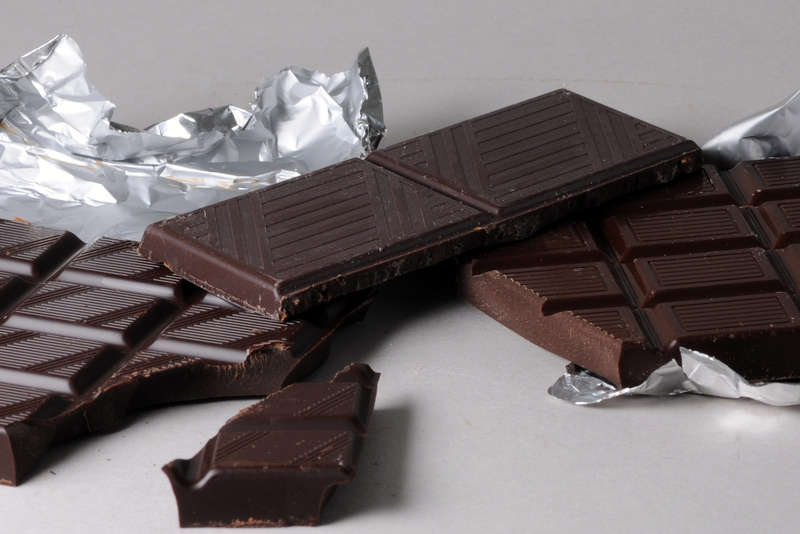 Likewise, chocolate (more exactly kakau), a strong antioxidant whose taste we once thought was abominable. 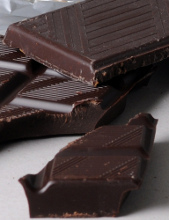 So just that bitter brown powder in chocolate is not for taste, but for healing. That's why they're selling the bad chocolate with 70%, 80% and 90% cocoa. 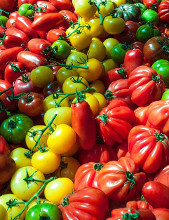 The basic food antioxidants are fat soluble vitamin E, vitamin A and carotenoids (vitamin A provitamins), mainly lycopene, lutein and zeaxanthin. But in soups and preserves, we can add the purchased vitamin C in crystalline form - no worse than the natural one. With the addition of vitamins C and E we also meet with cosmetics. As for spice (vegetables, snacks ...), I do not feel called to give authoritative lists. But do not forget the turmeric , marjoram, rosemary and all Mediterranean herbs, momordica , cocoa, red and black berries ( blueberries , blackberries, blackcurrants), tomatoes, pasta and other miraculous aubergines with their carotenoids, not to mention ordinary soup vegetables. 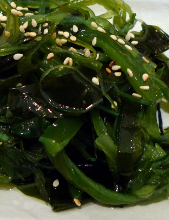 Also worth mentioning are carotenoids of seaweed - fukoxanthin, fukoidan and astaxanthin. 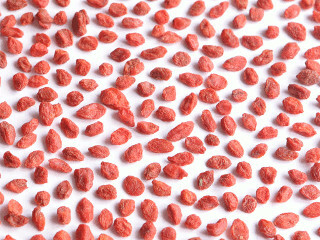 Dried seaweed suitable for soup is easily available in our country. The high antioxidant index also includes some sponges (spice etc.) 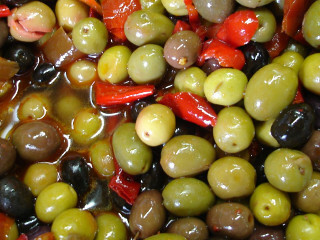 and medicinal foods mentioned in the previous paragraph (olives, teaspoon, garnet, red wine, etc.). 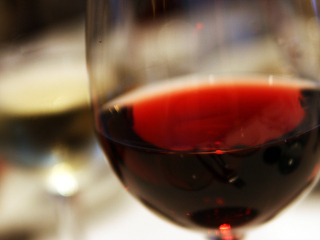 It is worth noting that red wine is not only a luxury mannequin but it is also of health importance. When you learn from the literature separately from the effects of various adaptogens, you will often encounter a large number of publications devoted to the antioxidant effect. Here I would like to tell you that you have to take a few reserves of this publication. Adaptogen researchers are also just people and have some habitual habits, one of which is that they pay too much attention to antioxidant effects and often mix adaptogenic and antioxidant effects. Why is that so? This is due both to the antioxidant fashion, by the simplicity of measuring the antioxidant effect. These are, on the one hand, experiments focused on the direct antioxidant index of the herb, the second attempts measuring the cytoprotective effect. For example, in vitro tissue culture is exposed to oxidative stress, herbal extract is added, and its effect is compared with known antioxidants. 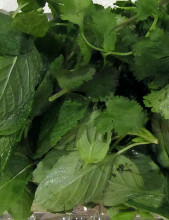 And if it is discovered that the herb protects the cells from death, they are talking about the antioxidant effect. This inaccuracy is silent in scientific herbal magazines, but professional advocates need to realize that adaptogens mostly protect cells from being different than direct uptake of reactive oxygen and radicals . According to Ramesh2012pgr, ginseng protects against lipid oxidation and aging by indirectly by increasing the activity of natural antioxidant systems (superoxide dismutase, catalase, glutathione and its serving enzymes, vitamin C and E). Hundreds of publications document the ability of ginseng to protect oxidized cell damage from controlled cell death (apoptosis), which imitates the antioxidant effect. For this reason, ginseng is an effective anti-aging agent and a highly effective anti-radiation agent, which was already noticed by radiologist Morio Yonezawa ( Yonezawa1976rri , Yonezawa1981rri , Yonezawa1985rri ) in the 1980s. Ginseng (and other adaptogens) act against inflammation, so that the affected organ (such as heart or stroke after stroke) does not produce an oxidative environment that otherwise would otherwise arise from an alarming immune cell response. Thus ginseng protects the heart and nerve cells without directly acting antioxidant. Likewise, after gentle alcohol consumption, ginseng calms the immune cells in the brain (called microglia ), treats the hangover and prevents the loss of brain cells. In other words, ginseng has a neuroprotective effect at the chemical load of the brain without directly acting antioxidant. The direct antioxidant effect - as I have already said - ginseng does not stand out. For example, ginsenoside saponin ginsenoside Rb 1 directly absorbs hydroxyl radicals ( Lu2012grd ), but this effect is far from achieving the strengths of conventional antioxidant vitamins C and E.
The antioxidant effects of LBP ( Li2007elb ) and flavonoids ( Le2007iqa ) extracted from goji fruit have been demonstrated in vitro and in model organisms. The mechanism of action is similar for both groups - reductive functions, chelation of metal ions and free radicals. Betaine may also be involved in the overall antioxidant effect ( Ren1995pal ) However, more attention is paid to LBP. The LBP extract has been shown to have protective effects on heat damaged rat testicles in vivo and testicular mouse cells in vitro damaged by H 2 O 2 . ( Luo2006lbp ) Rabbits with high-cholesterol-fed foods lowered the blood triacylglycerol content after LBP administration, improved HDL to total cholesterol and oxidative stress indicators ( Ma2005elb ). A study with similar results was also performed on mice fed a high fat meal ( Ming2009elb ). Diabetic mice significantly reduced plasma cholesterol, insulin and glucose levels after LBP administration, while oxidative damage and streptozotocin-induced DNA alteration were less than when the LBP was not administered to mice ( W2006elb ) ( Li2007pel ) ( Zhao2005elb ). Compiling a complete list of adaptogens with antioxidant effects would not be easy or desirable because they are common in the plant (fungal, animal ...) realms. As a further example, I mention the highly effective polyphenol antioxidant curcumin ( Ak2008ars ) of the long-eared turmeric , salidroside from the pink rosette ( Yang2016sao ) and the antioxidant Polyphenol of the Baikal Shihak ( Shang2010gse , Waisundara2008sbe ), not to mention the tea-tree. The strong miraculous antioxidant effects are the entire miraculous family of Solanaceae with a scallop, vitania, mochis, paprika and tomatoes, a miraculous family of Lamiaceae with shag, oregano, sage and other genera, and countless other miraculous plant and mushroom taxa, including miraculous glossy glossy fungi ( Mohsin2011daa ) .